My goodness its been so long since I read a legit Fantasy Romance. The genre is so small, and its hard to find gems like this one. When I say Fantasy Romance I mean non Paranormal. Since the Twilight craze there are just too many Vampire/Werewolf type romances happening. 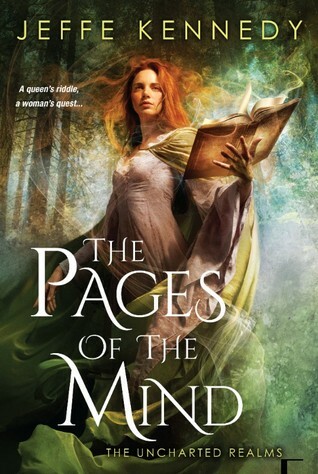 This book is in a completely different world than our own with its own politics, religions, and lands.Top it all off add in some magic and romance and you've got me hooked. Dafne Mailloux has apparently been crucial to the newly appointed Queen of the kingdoms. So much so the Queen calls her an adopted sister. She is quite the bookworm, but she longs for her own adventure. The queen sends her and two other women on a mission to a foreign country to gather information. Unfortunately on the way there they stop on an island and Dafne is kind of taken hostage by the king of the island. There is a language barrier between everyone, but that doesn't stop Dafne. She has great skills with language and sets herself to figure out why she isn't allowed to leave. The King, Nakoa, and Dafne have an intense physical attraction that seems tied into everything. The two struggle to communicate and learn about each other. I disliked that the book is entirely in first person, and I think Dafne is the only point of view. I wanted to get into Nakoa's head. I'm also not the biggest fan of destiny pushed attraction between two people that is instantaneous. I'm just never really convinced by it. I did like all of the characters and the mysteries. Dafne was easy to relate to. Dirty Love is the second book in the Dirty Girl Duet by Meghan March. These books are not standalone stories though and need to be read in order. If you read the Dirty Billionaire Trilogy you will recognize Greer as Creighton's sister. But you do not need to have read that trilogy to enjoy this duet. Just make sure you have read Dirty Girl before diving into Dirty Love. Dirty Love picks up right where the cliffhanger in Dirty Girl left off. Greer has just discovered that Cav is Creighton's half brother (Greer and Cav are in no way related!) and that he has been lying to her since they have known one another. Hurt and not knowing what to do, Greer leaves Cav in Belize. But Cav walked away from Greer once and is determined to do whatever it takes to keep Greer forever this time, even if it means he has to fight dirty. Greer and Cav had just as much heat here as they did in Dirty Girl. I loved how hot they were, and I couldn't get enough of them. These two just had so much chemistry that it was impossible for them to be around one another and the sparks not to fly. They had also developed a strong connection though, and that felt true throughout this entire story. I hated that Cav hadn't been honest with Greer from the beginning and I definitely don't support him not telling her the truth. However, I do understand where he was coming from and the fact that he believed he was protecting her. The one thing I will say though is that I really felt like things were smoothed over far too easily here. I wanted to see Cav grovel a bit more, and I really felt like Greer let him get away with everything much easier than I would have or hoped she would have. Overall, this was a great conclusion to their story and even the small criticism I had with the conflict wasn't enough to keep me from loving this one. I truly have loved this whole world from Meghan March since the beginning of Holly and Creighton's story, and I never want to leave! There are several characters in this duet that I hope get their own stories, and I will be anxious to see if Meghan March will write them. Meghan March is a fantastic writer, and I can't wait to read whatever she writes next. If you are new to her, she is definitely one you need to check out and I highly recommend the Dirty Girl Duet as well as the Dirty Billionaire Trilogy! 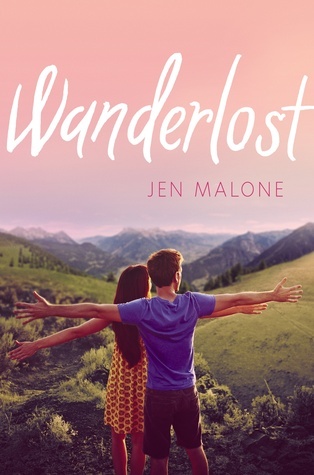 Wanderlost is my first book by Jen Malone. It was cute, light and easy to read and I really enjoyed it. The one thing I will say is that the book itself is unrealistic and there are quite a few holes throughout, but if you go into this one and ignore all that for the story I think that this is one that a lot of readers will enjoy. After her sister finds herself in trouble, Aubree goes to Europe for the summer to lead the tour Elizabeth was supposed to. She must pretend to be Elizabeth in order to help Elizabeth save her future job. But Aubree doesn't know anything about the places she is supposed to be guiding the tour through and she never expected to meet Sam. Sam and Aubree instantly click, but with Aubree pretending to be Elizabeth, Sam has no idea who she really is. Can Aubree come clean with Sam and see what they have together, or will the truth change everything? I really loved Sam! He was so adorable and I felt like he was the reason to read this book. I loved how he and Aubree were right off, and how he took an embarrassing situation for Aubree and turned it into something more. They were really cute together and had great banter. They were funny and you could tell that they enjoyed one another, yet you could also see that what they were building was more as well. I liked that they got to know one another and that things felt so natural with them. The secondary characters here were great. The senior citizens on the tour really stole the show and I loved how much personality they each had. Aubree was at times frustrating and naive, so it was really nice to see the other characters have such big roles to sort of lighten the mood when I found myself irritated with her. Overall though, I enjoyed this book a lot and would recommend it for anyone looking for a light and easy read. I would have liked an epilogue to sort of tie it all together at the end because I felt it was a little abrupt at the end and things were a bit up in the air, but I think YA fans will still enjoy this one as much as I did. I have loved everything I have read from Taylor Jenkins Reid. I was really excited about getting this book because the blurb just drew me in as soon as I read it. Taylor Jenkins Reid has a way with words that is unlike any author I have read before, and her stories are truly unique. I love how different each one is, and the fact that while the stories are never easy they are so true to life. Each one is a journey and they are so real and believable, bringing the reader situations that make us face truths we might not always want to. Emma Blair married her high school sweetheart when they were young and the two of them planned their life together. But when Jesse's helicopter goes missing and he is presumed dead, Emma is forced to move forward with her life. She quits her job and moves back home, letting herself finally begin the healing process. Now years later she has finally found happiness in her old friend Sam, and they are now engaged and planning their own future together. But when Emma gets a call from Jesse letting her know that he is alive, Emma's entire future changes yet again. Forced to face the fact that she loves both Jesse and Sam, Emma will have to figure out who she is and what her heart truly wants. This book was a really emotional read for me. My heart was torn in so many directions. I really loved Emma, and I truly felt for her situation and all she was going through. She had truly loved Jesse, and their love was one that wasn't easily forgotten. It was right for her in her 20s and what they had was real. But she was also in love with Sam, and what they had was right for her in her 30s. It was just as real as the love she had for Jesse. Emma had to really dig deep here and figure out not only who she was and who she would be in the future, but also who she was supposed to be with. There was no easy solution here, and you just knew that someone was going to wind up getting hurt. Though I had my favorite for her as her life was moving forward, both of these guys had a lot that would be hard to let go of and were ones she could have easily been with. I wont say who she ended up with, but I truly believe that things worked out exactly as they should have here. Overall, this book was fantastic! If you haven't read anything by Taylor Jenkins Reid yet, you absolutely should. 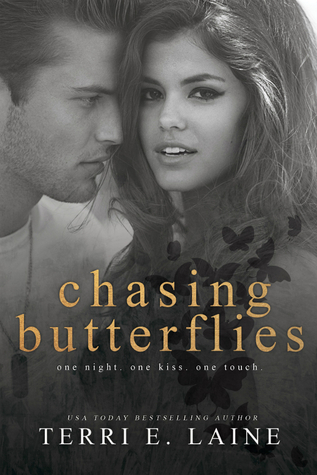 I will tell you that her stories aren't your typical romance books, but to me that is what makes them so amazing. I love how her books make you think and are truly an experience. I am always emotionally involved and though they aren't always light and easy, they are so worth the read every time. 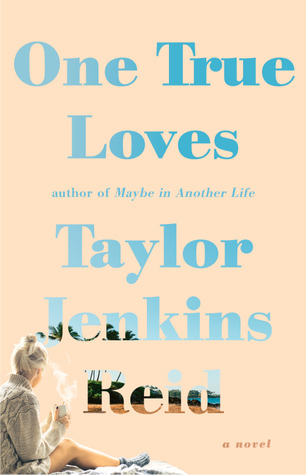 One True Loves is definitely one of the best books I have read recently, and this one might even be my favorite from Taylor Jenkins Reid yet. It is hard to pick a favorite of hers, but this book is so beautiful and I couldn't put it down! I highly recommend this book, or any of Taylor's other books. I already can't wait to see what she writes next! Meet Cheryl Etchison author of Once and For All. I feel like I have been waiting for “Duke of Sin “ (Maiden Lane #10 ) since I started reading this series with Duke of Midnight. I was instantly hooked on the series and I’ve been trying to read the previous books but they are not necessary to appreciate the stories, they are easily stand alone. First, I was so eager for Val’s story I was worried I would be disappointed! But I can say there was not one word or line that disappointed me in “Duke of Sin.” I devoured it! Once I started reading it I was hooked on the story, the characters and how Hoyt would unfold the story. Let’s start with Val. He is so complex, multi-layered, feral and unapologetic that I was fascinated by him. One of my pet peeves is when a hero is presented as a hero/anti-hero/ rogue and then, well, really isn’t. Val is definitely a villain who doesn’t find it necessary to dress in hero’s clothing. He is absolutely awful and intriguing. He stops at nothing to win, and is a winner takes all type of hero. I found him so fascinating in the previous books and in his story he lives up to his reputation. Next, the heroine- Bridget Crumb. She is a servant in Val’s house. Even though this is her work she has a very specific purpose for being here. Bridget is probably the antithesis of Val. Where he grew up rich she had very humble beginnings. Where Val is egotistical, Bridget often has to be reminded to stand up for her own interests. Now, this is the part I love best! Bridget is fierce. She is not afraid of Val and doesn’t back down from him. Val is instantly intrigued with Bridget. He, who is a very good study of peoples’ nature, knows that there are many layers to Bridget and he is not afraid to find out what those layers are. Val and Bridget are a fantastic couple- they go down as one of my favorite. The pacing of the story is fantastic. Val who has been exiled in previous books is ready to come out of hiding. He is not afraid of society nor those who want to harm him, and because Val is a blackmailer and manipulator-he has a list of enemies. Val is anything but boring and he was so much fun to read about. Even though there are many light and witty barbs shared with him and Bridget, Val is a very deep and spirited person and there are some very dark moments in the story. However, once he cares for someone there is very little he will not do for them. Finally, Hoyt has once again hooked me and now I am anticipating the next book “Duke of Pleasure” where the infamous Ghost is a woman! Plus, Alf! What does she have in store for her? Loved, loved, loved “Duke of Sin.” Found it incredibly climatic and highly enjoyable. 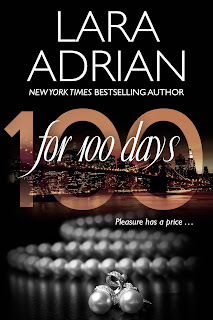 Now the count down to “Duke of Pleasure” begins! Chasing Butterflies is the first solo novel from Terri E. Laine. 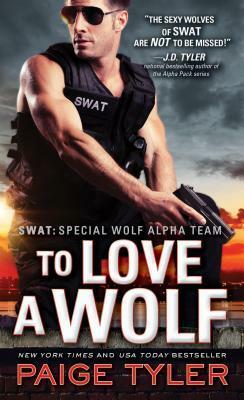 I have absolutely loved her co-authored novels with A.M. Hargrove, so I couldn't wait to get my hands on this standalone new adult story from Terri. While there were things I really liked about this story, I did have some things that didn't work as well for me here as with her co-authored books. Kelley Moore has had a rough home life but has managed to survive. Known for being a player both on and off the football field, everything changes when he meets Lenora Wells. Lenora will do whatever it takes to escape small town life after being forced to play the role her parents demand. When Lenora and Kelley meet their connection is instant, but just as these two are starting something Kelley's life once again uproots him making his dreams for the future seem even further away. Four years go by and once again their lives collide, but can they find a way to let go of the past and move forward or will there be too much damage between them to get over? I felt for both Kelley and Lenora here. They each had a lot they were dealing with, and though they were completely different things you could see the toll it took on each of them. Things hadn't been easy for them, and you could see how they connected right away here. They had a ton of chemistry and the sparks were definitely flying between them. That being said though, it felt like much of this story they spent apart and it was hard for me to ever fully buy into their relationship because of that. I wanted to see more of them together and figuring things out, and I just didn't feel like we got that here. Things felt rushed, and I would have liked for things to have happened a bit more naturally than they did. The other thing that I had some issues with was the writing itself. 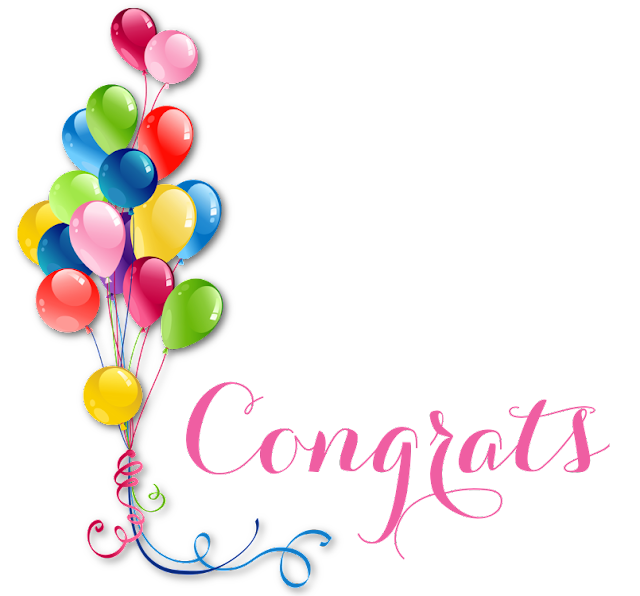 While Terri E. Laine definitely has talent, there were times that this story felt a bit choppy. It lost some of my interest because of that, and at times was hard to get into though I wanted to see how it would all play out. I have to say though that I really liked the secondary characters and I really hope that we get some of their stories as well. I think that this story had a lot of potential and could have been really great. As a debut solo novel from her, this one was good and I think she will continue to get better as she writes more. I would recommend that she get some good beta readers or editors though who can help her on a few of these issues, as I think that would help her iron out some of these things ahead of time in the future. I know this won't be the last I read from her, and I think that this book is worth reading. If you are a fan of NA stories and this sounds like one you might like, I recommend giving it a shot. 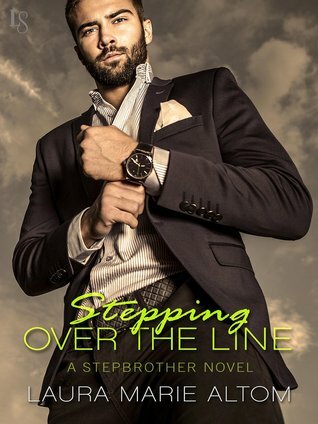 I don't really know how to start this review, I am really torn after reading Stepping Over the Line by Laura Marie Altom. My thoughts are honestly a bit jumbled as I had mixed feelings throughout this book. While there were things that really didn't work for me here, I couldn't put this book down! 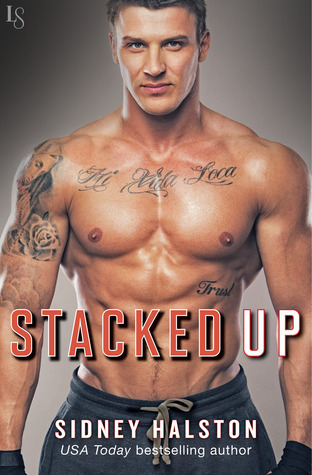 I am a huge sucker for stepbrother romance stories, and this one was unlike any that I have read before. Garrett and Savannah have had feelings for each other for years, but being step-siblings (no actual relation) they have never acted on them. Though they have fought to stay away from one another, when Garrett returns home to celebrate Savannah's graduation from med school everything changes. The attraction become more than they can fight and they give in though shortly after Garrett finds out that Savannah has a boyfriend. Things quickly change when Savannah finds herself pregnant and engaged, resulting in an incident that winds up with Garrett in prison for five years and them not speaking for any of it. But upon his release, Savannah and Garrett once again find themselves drawn to one another though Garrett is nothing like the man she once knew. But can Savannah save him from himself and finally see if they can have everything that they have always wanted? I liked Savannah and Garrett most of the time. I felt the attraction between them right away and I did feel as though they had a connection. But I also felt like it was at times contradictory. There were times throughout this story that their connection felt strong and as though they had never felt for anyone the way they did about each other. It was described ore than once that way and I did see that sometimes. But there were also times that it really felt like Savannah wasn't completely into Garrett, and that she had just as strong of feelings for Chad. It was hard to really feel that absolute need for each other here when Savannah would talk about how much she loved Chad. There were also times that it was hard to connect with both of them. They each did some pretty hypocritical things that had me frustrated with them both. It was just kind of back and forth on whether or not I liked them, but the one thing I will say is that I couldn't get enough. I really wanted them to work things out and I just had to keep reading to see what would happen next. While there are several things that I would like to go into, I won't so as not to spoil the story. The plot here was pretty insane at times, and honestly felt all over the place. Again, I couldn't put it down, but at times it felt like the author was just throwing everything in here including the kitchen sink. It was unrealistic and far fetched, but was one of those where you just couldn't look away. There was one thing that I wished that Savannah had done that was beyond common sense, and yet she took so long to actually do it. I think that was what bothered me the most, even with all the crazy things that happened here. I think that this book is one that people will either love or hate. If you are looking for something that is realistic and straight forward, this one probably isn't going to be for you. But if you are looking for something different and this sounds like one you might like, I recommend giving it a shot. While there were things that didn't work for me, it was one that I couldn't put down and held my interest the entire way through.